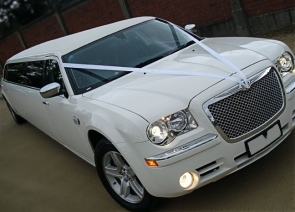 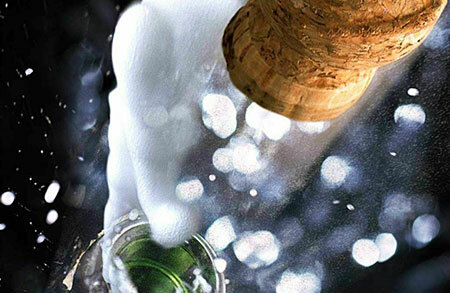 Welcome to our Wrexham limo hire page. 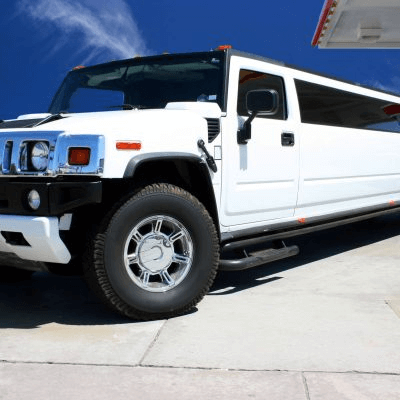 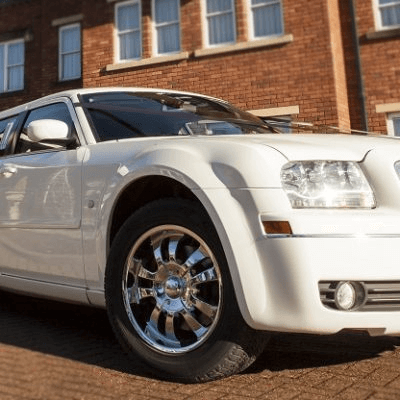 If you’re planning an event, a party or a night out and want to make it extra special with the addition of a stylish limousine to drive you and your guests then we can certainly help. 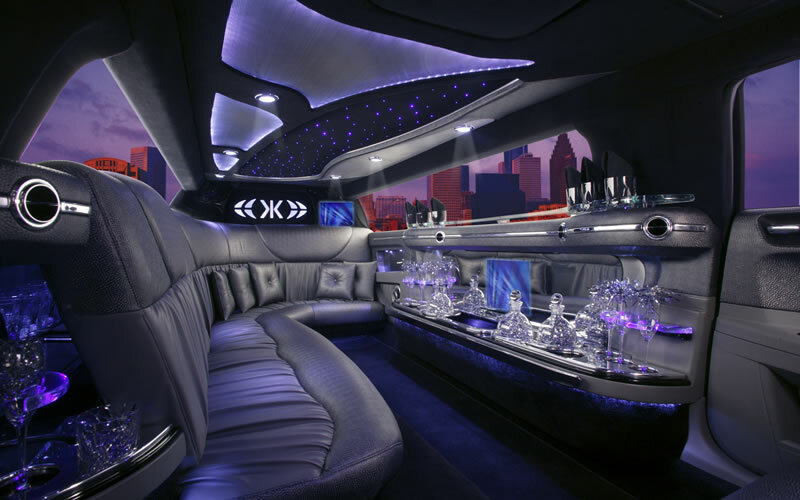 Our fleet of beautiful limousines is at your service for any occasion, large or small. 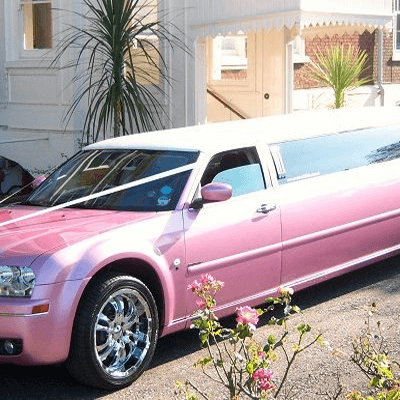 While we specialise in providing beautiful stretch limos for hen nights, birthday parties and weddings, our classic stretch limos are also the perfect addition to events such as days out at the races, parties for children and even spa days or shopping days out for groups of friends. 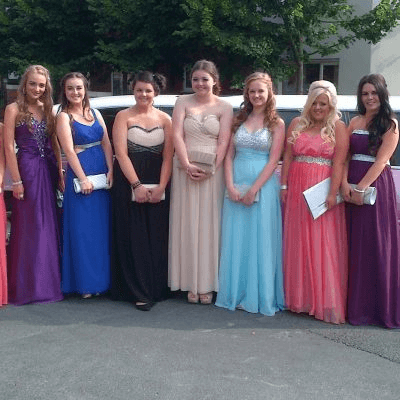 Whatever you need one of our limousines for in and around the Wrexham area, you’ll be happy to know that as one of the biggest names in limo hire in the North West, we have experience of catering to plenty of special requirements.